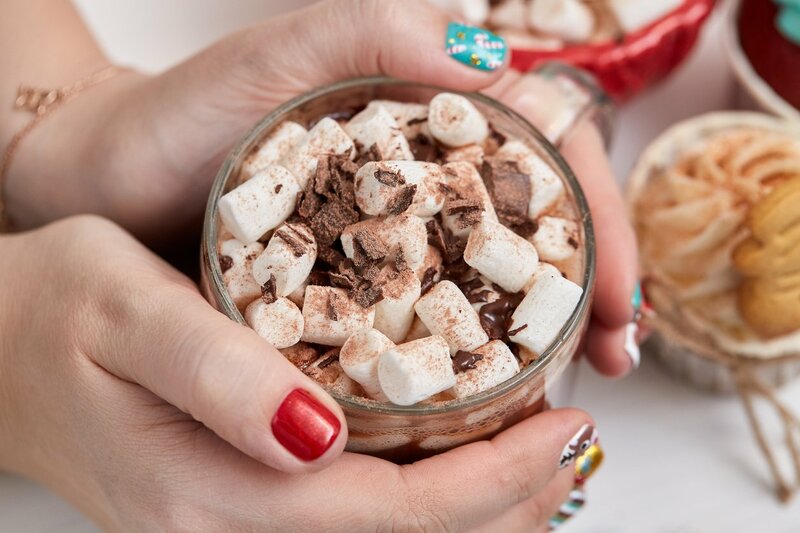 The following easy Mexican hot chocolate recipe is a great way to add flavor and sneak some nutrition to your cocoa. Kid friendly? You bet. Where Does Peppermint Come From? Ever wondered where peppermint comes from or how candy canes and peppermint candies came to be? Who invented the candy cane machine? Peppermint is actually a hybrid herb. It's name comes ancient Greek mythology. 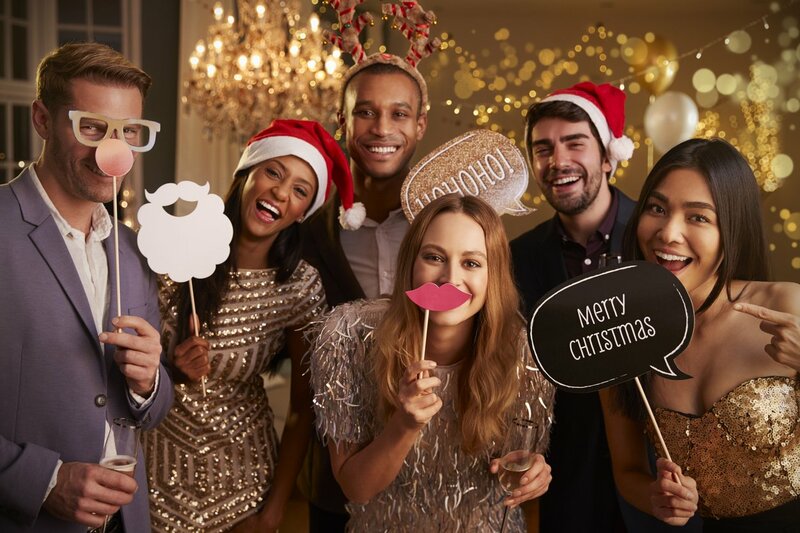 From office gifts to gifts for your extended family, buying Christmas gifts for large groups can be overwhelming. Save yourself some holiday stress with Christmas presents no one minds sharing. 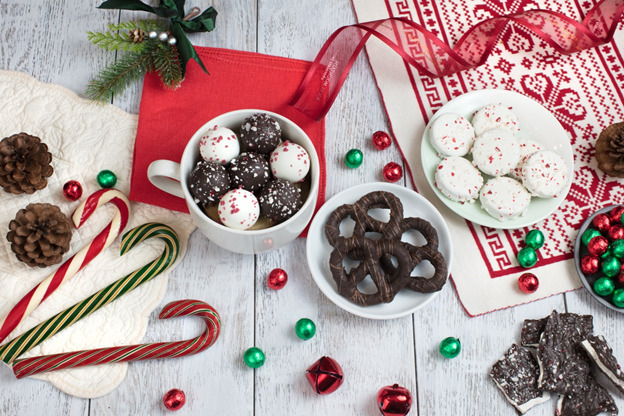 These five holiday treats are festively packaged and packed with our most popular candies and chocolates. It’s hard to imagine Halloween without caramel apples. However, the caramel apple was not invented until the 1950s. (Way after the Celtic origin of Halloween!) In fact, it was the happy byproduct of leftover Halloween candy. Read on for fun facts! Learn about the Halloween origin and the history of trick-or-treating! When trick-or-treating originated, there was no candy involved. (Ghastly, isn’t it?) 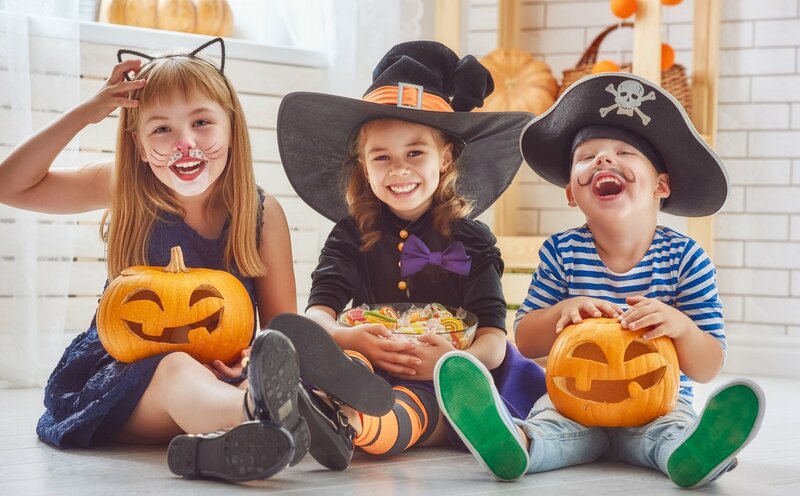 Trick-or-treating evolved in stages—borrowing from the traditions of immigrants who came together in the United States. Out come the jackets—and the pumpkin spice! 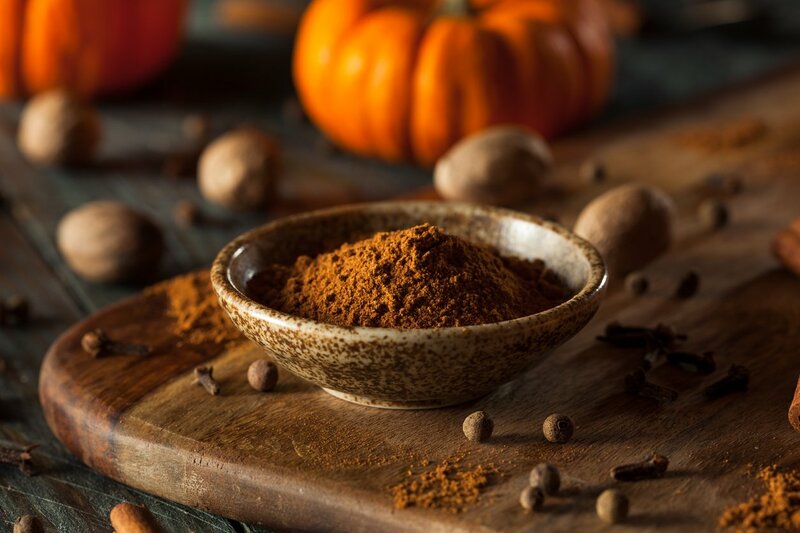 We married our pumpkin spice and chocolate obsessions in our Pumpkin Spice Truffle Bar. Also, try these great dinner party and recipe hacks. Save the tricks and send special Halloween treats to your favorite little angels (and devils). 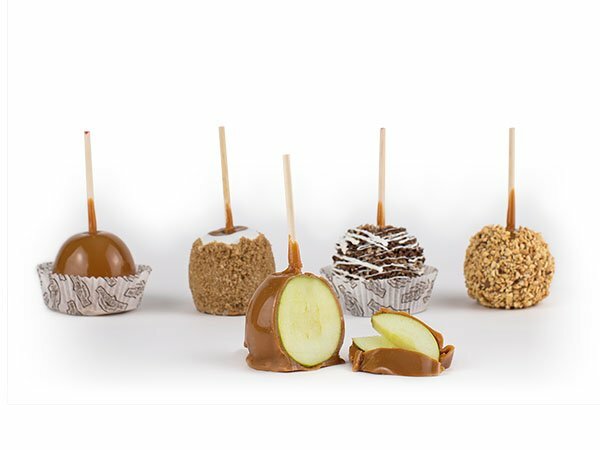 Nothing screams fun than receiving Halloween chocolate or caramel apples (besides eating them!). Want to learn the about your favorite red and chewy snack? Learn the history of red licorice with Rocky Mountain Chocolate factory. Who Invented Hot Chocolate & The Chocolate Bar? 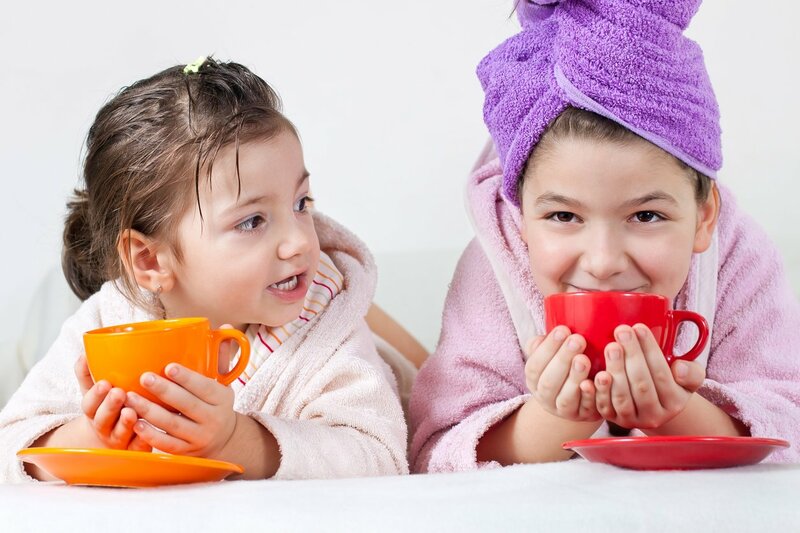 Who invented hot chocolate? And the chocolate bar? Well, a steam engine was definitely involved in how available chocolate is today. Thank goodness for progress.